As you may have already seen on ITV’s ‘This Morning’ today ex–burglar Michael Fraser who you may remember from BBC television programme ‘Beat the Burglar’ demonstrated that he was able to snap a Euro Profile cylinder in just four seconds! 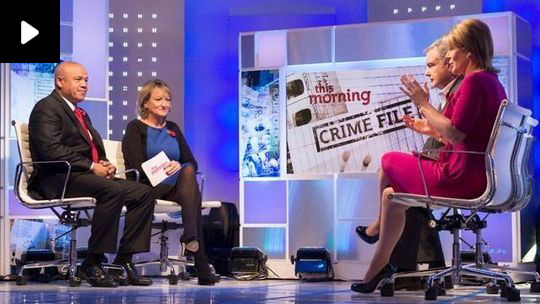 This week’s ‘Sue Hill’s Crime File’ on ‘This Morning’ highlights a design flaw in Euro Profile cylinders. It basically shows how a Euro Profile cylinder can be removed from the door and how the lock case can be manipulated therefore allowing an intruder to gain entry to a property. In fact it is not a new problem and it doesn’t just apply to uPVC doors only. Any style of door that has a Euro Profile cylinder fitted to it could be at risk. The information contained in the video is accurate to a degree and having a BS Kitemarked cylinder will offer more resistance to this type of attack, but as with any product, they are manufactured to different price points and vary in levels of quality. When choosing a Euro cylinder please bear in mind that having the Kitemark is the MINIMUM standard you should have but there are other higher security alternatives such as the TS007 3 star rating accreditation. 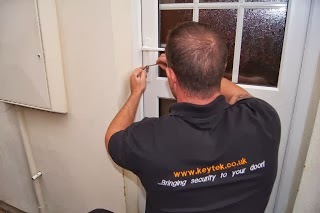 When having a new Euro cylinder or any other type of lock replaced we always recommend that you contact a locksmith who can carry out a full home security and insurance compliance check as part of the service and recommend a quality product that conforms to all of the relevant standards for your insurance and yourpeace of mind.